The Rokko Mountains in Kobe are part of the Seto Inland Sea National Park. They have been a favorite spot for communing with nature since old times, not only for Kobe’s citizens but also for people from other parts of Kansai. 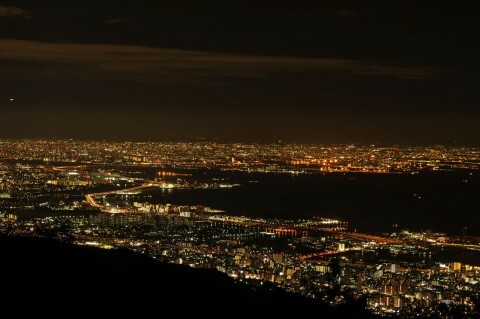 The many enjoyable hiking courses in the Rokko Mountains are too numerous to mention, and the panorama of Kobe viewed at night from the summit is truly breathtaking.